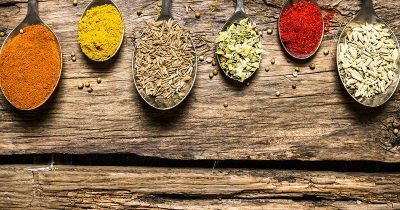 Ready to get started with your own fat loss diet? Set yourself up like an expert. Losing fat is simple. That doesn’t mean it’s always easy, but the basic facts of calories in vs calories out make it a simple task, if you can stick to it. 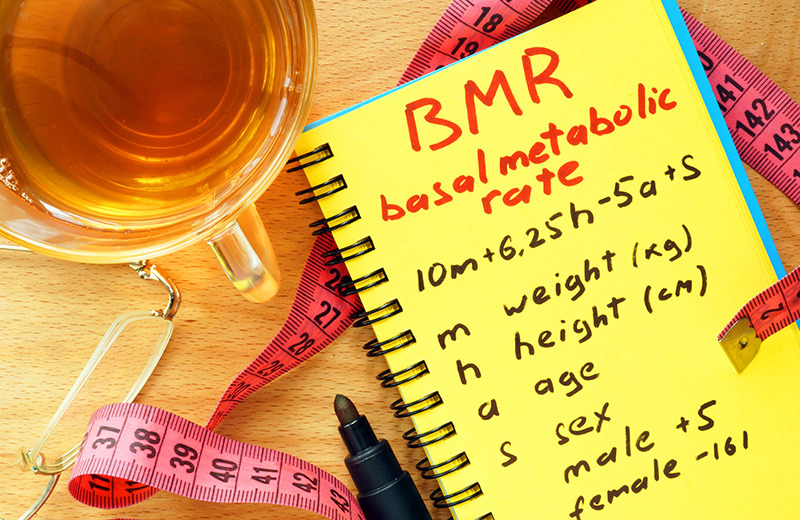 Use an online calculator to work out your BMR (basal metabolic rate). This is the amount of energy (calories) your body needs simply to stay alive: breathing, repairing cells, digesting food, regulating temperature, and so on. Your BMR will depend on factors including: age, gender, height, and build. Then calculate your TDEE (there are lots of online tools which will do this for you). TDEE is total daily energy expenditure, and uses your BMR, plus your activity levels from walking, working, exercise, cardio, and lifestyle habits like walking the dog or doing active chores. 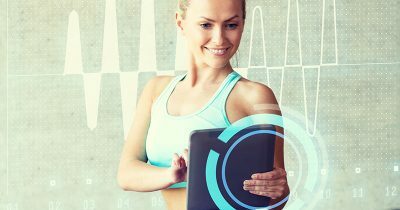 Now you have a rough idea of how many calories your body needs to maintain your weight at current activity levels, you can start to create your caloric deficit. Simon is 5’ 10’’, 87kgs, and has a TDEE of 3300. He wants to lose fat noticeably, but sustainably. He has an active lifestyle and likes training hard, so he doesn’t want to feel really hungry or low on energy. He’s decided to create a 10% deficit from his TDEE (330). He could cut 330 calories and keep his activity the same, or he could keep his calories the same and burn 330 more calories every day. Instead, he’s going to cut 250 calories a day, and increase energy output by 80 calories (he’ll do this by going for a 30 minute fast walk every evening). There’s no right or wrong way to create your own calorie deficit. But smaller people, women, or those who are already on low calories might prefer to increase activity rather than cut more food from their day. The key for ongoing fat loss (and no rebound) is making the least amount of changes to bring about the most change. And always leave some tools in your fat-loss weaponry! If you cut calories, and add cardio all at once, what will you do when fat loss slows? Does it matter how often you eat on a fat loss diet? The experts say no. What’s most important is that you hit your caloric goals, and that your diet is one you can stick to. The bodybuilder tradition of 6+ meals a day will not “stoke your metabolic fire” (that’s a myth), and fasting a little by delaying breakfast won’t make you “lose all your gains”. 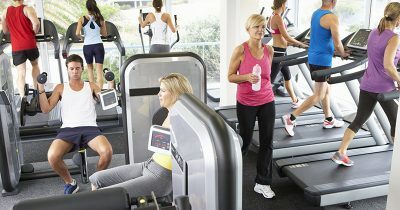 Choose the meal frequency that suits your lifestyle, your routine, and your gym schedule the best. Make sure you are fuelled up for training, and that you eat to recover. Try to space out your protein intake throughout the day. 3 meals and 1-2 snacks is a great fat loss structure for most people. Ultimately, your calorie deficit will cause fat loss. But some foods are better choices than others. If you don’t have a lot of calories to play with, it makes sense to choose foods which fill you up and make you feel satisfied. So fill your fat loss diet with plenty of vegetables, salads and soups. Lean protein like poultry, fish, seafood, lean meat, pulses, dairy and eggs. Choose carbohydrates which are low in fat (to save calories) – potatoes, rice, grains, oats, wraps, pasta, fruit. Get your essential fat quota from omega-3 sources like oily fish, and avocados, healthy oils, nuts and seeds. Create a fat loss plan that’s as simple as can be. Then be patient, consistent, and methodical. Enjoy the journey!